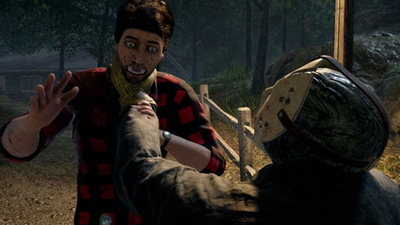 When you're playing as Jason, this is unquestionably the best Friday the 13th game ever made. I really appreciate the genuine love for the franchise on display here. Hunting down players and executing them in spectacularly gory scenes is an homage that warms my lifelong Friday-fan heart. 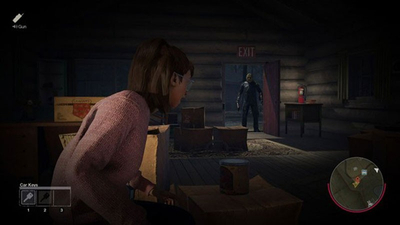 But the fun of its asymmetrical multiplayer-only action is heavily skewed toward Jason, which means you'll mostly be stuck playing as teens rummaging through drawers. 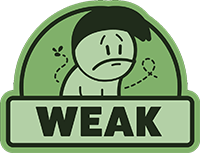 Despite that lopsided gameplay and some pretty heinous glitches, there is some dumb fun to be had here – which is all the movies ever really offered, anyway. 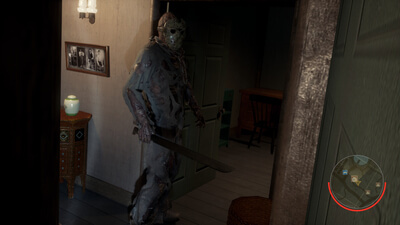 A thrilling and creative multiplayer horror, Friday the 13th's compelling emergent play is hindered by a half-baked launch. 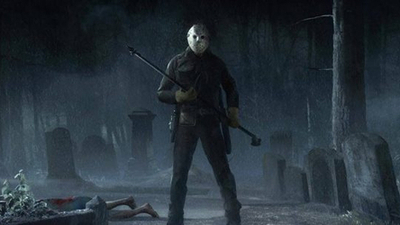 It needs more maps, but right now Friday the 13th is a gory game of hide-and-go-seek that's fun with funny people. 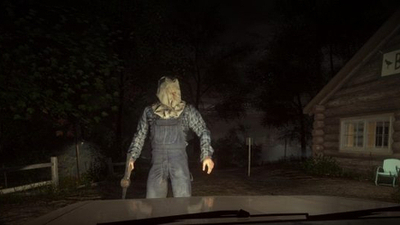 When it's finished this has the potential to be a classic multiplayer horror game, but the state it's now the original movies feel like they have higher production values. 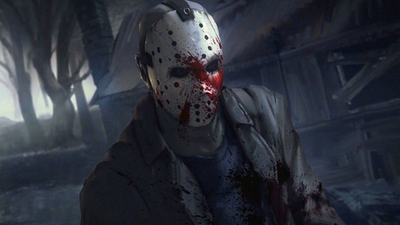 You'll be able to escape Jason (or play as him) on the go this spring. 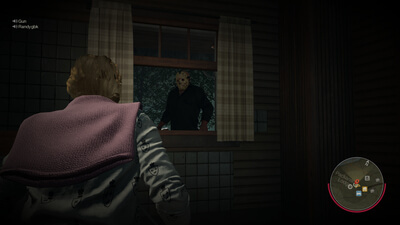 Friday the 13th: The Game will be coming to Switch in Spring 2019, despite ongoing legal disputes over copyright laws. 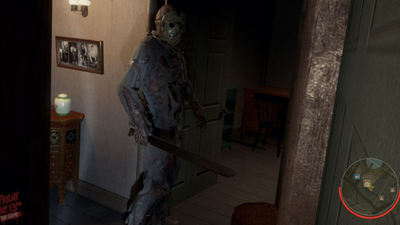 Jason is slashing his way to the Switch. 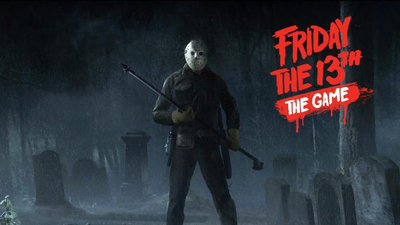 Gun Media reveals that Friday the 13th: The Game will release on the Nintendo Switch by Spring of 2019, but no new content will be added due to an on-going legal battle. 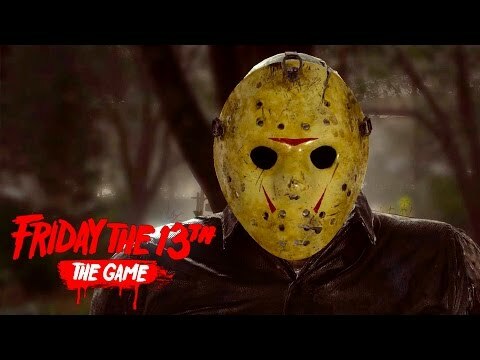 Due to the ongoing legal disputes over the Friday the 13th franchise, Friday the 13th: The Game will receive no future content. 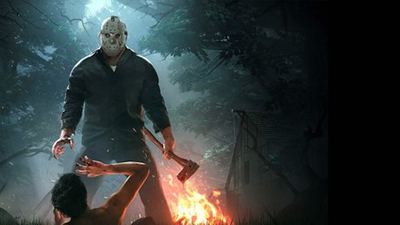 Friday the 13th: The Game was surprisingly decent, but DLC plans have officially been axed after an escalating legal battle over the film rights them in limbo. 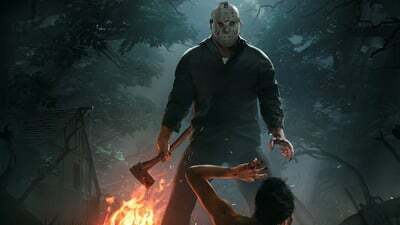 Friday the 13th The Game will not be receiving any future content due to an ongoing lawsuit involving the franchise rights.